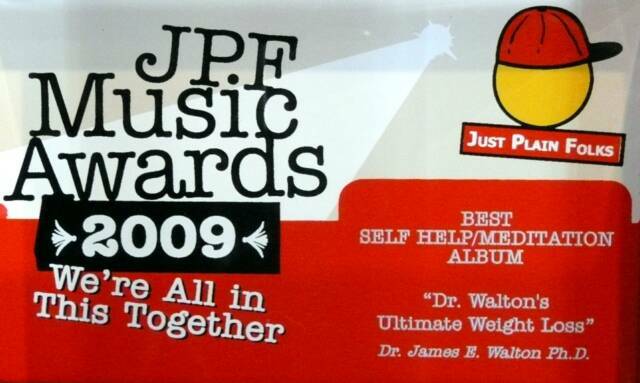 Dr. James Walton’s Ultimate Weight Loss CD won top honors in the prestigious Just Plain Folks Music Awards held in Nashville, Tennessee on August 29, 2009. 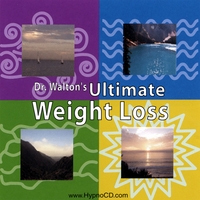 With more than 10,000 industry professionals voting, Ultimate Weight Loss, a combination of Dr. Walton’s coaching, guided self-hypnosis, meditation and an engaging musical score, was named Best Album in the Self-help category. 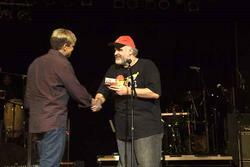 Another CD by Dr. Walton, “Forgiveness” took third place in the same category. 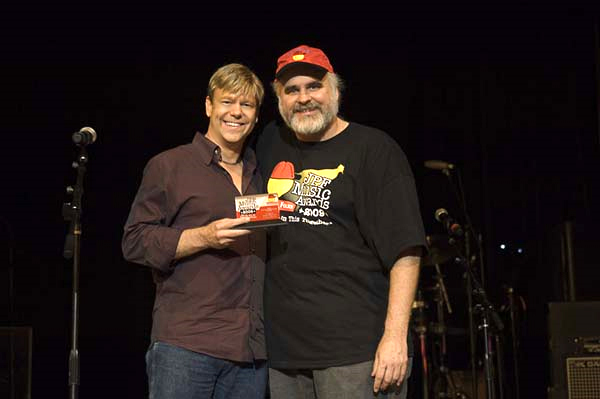 Just Plain Folks is the largest independent music awards in the world, drawing from more than 100 countries, with more than 51,000 music industry professional members worldwide. “My album is on weight loss, however, it is not about judging the body you already have. It’s about loving that body in all its forms, heavy, skinny, and every other way just as it is right now. “It’s the only body you have and the only one you’ll ever have for the rest of your life. It will always be with you. Love it and respect it for what it is. 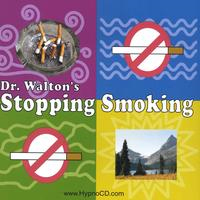 Dr. Walton, who uses a combination of psychotherapy and clinical hypnosis in my private practice in Los Angeles, has produced eight self-help CDs on health, stress, relationship issues and high pressure situations including Dr. Walton’s Stop Smoking, which won first runner up in JPF’s 2006 Self-Help category. His CD, Surviving the Wedding was featured in Cosmopolitan Magazine. He has appeared as a psychological commentator on MSNBC’s Oscar Ceremony show, on Discovery Health Channel, Fox Entertainment, ivillage.com and numerous other outlets. 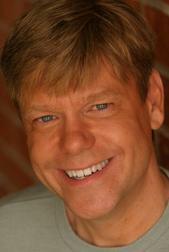 He hosted “Shrink Rap,” on KCSN radio in Los Angeles and currently contributes to a television program on WebiHeath.com. 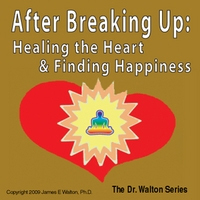 Dr. James Walton holds a doctorate in Clinical Psychology and a Master's Degree in Family Therapy. Feel at peace everywhere. Move beyond the limits of your world and let go of stress. Enjoy more energy, feel more alert, and regain control of your body & your life with this proven and unique relaxation process. Fall asleep quickly through hypnosis. 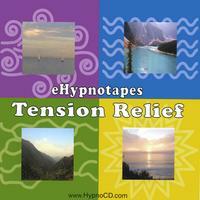 If you've been searching for a better night's sleep, then you'll find it here in this soothing and mind releasing album. Awaken in the morning feeling refreshed, vibrant and ready for a great day. Never lose your temper again. If you've been searching for a way to release anger from your life, then you will find it in this inspirational album. You can gain control over your emotions and find healthier ways of expressing yourself. Share this with your family and friends. Call today to set up a free office consultation for further information on LA Therapy and Counseling in Los Angeles. Never over-eat or binge again. You can lose the weight and have a healthier body. It’s the only body you’ll ever have. Love it and respect it without judgment. Success at weight loss is not as much about shrinking the body as it is about expanding the heart. 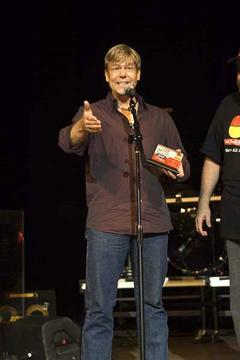 Out of over 45,000 album entries, Ultimate Weight Loss won "Best Self-Help Album of the Year" at the 2009 international JPF Music Awards, the world's largest independent music awards.